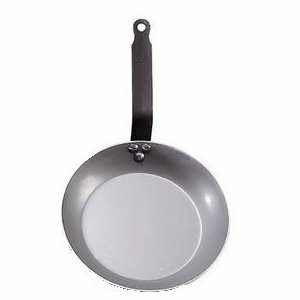 De Buyer is one of the best French carbon steel fry pans. 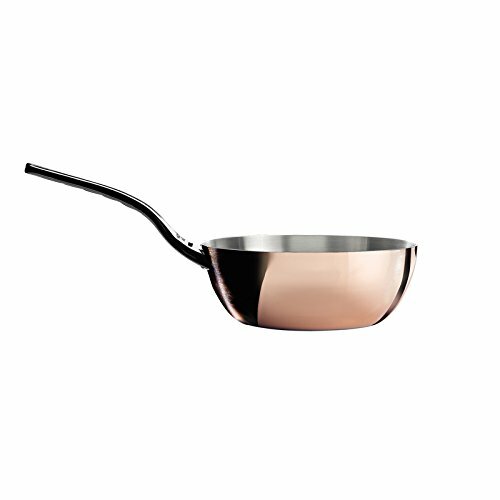 Cooking with carbon steel pans is something to be experienced. 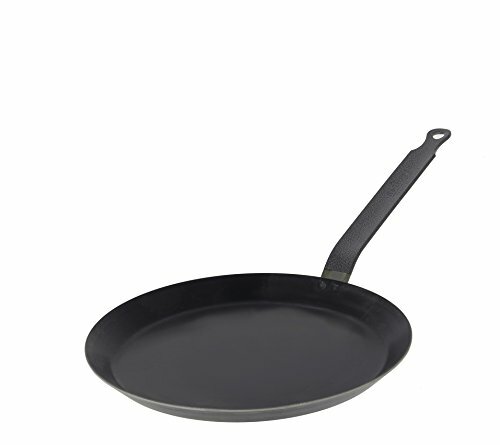 Whether you find cooking with carbon steel pans from the de Buyer’s line of pans or crepe pans, you will not be disappointed. 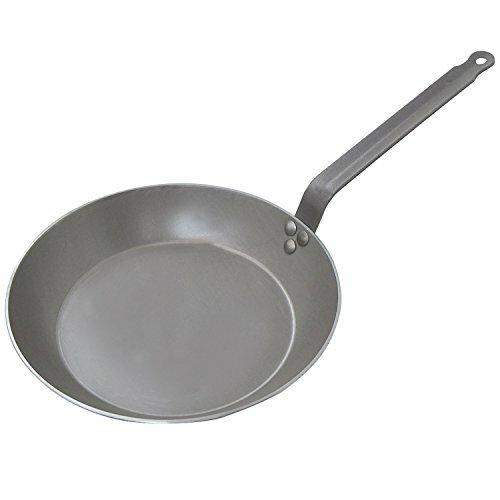 For example, the iron MINERAL B ELEMENT fry pan is a 100% natural material with a protective organic beeswax finish. 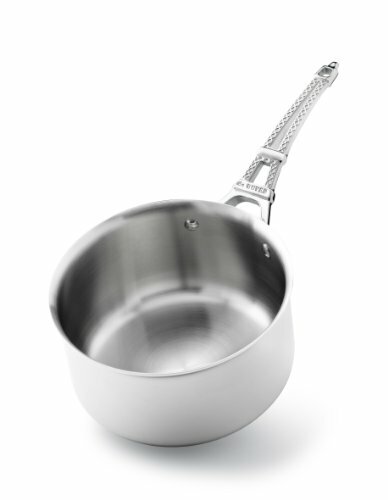 It is guaranteed coating-free (no PFAO or PTFE). There are no added chemicals and are made with an environmentally-friendly manufacturing process. 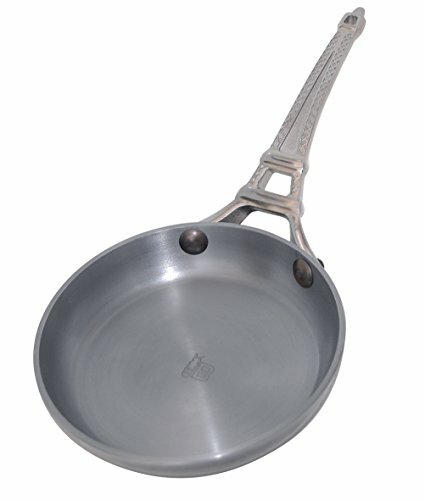 These pans are robust, recyclable and professional products. 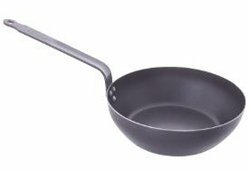 The fry pan reaches high temperatures and quickly seals food, thereby preserving vitamins and nutrients. 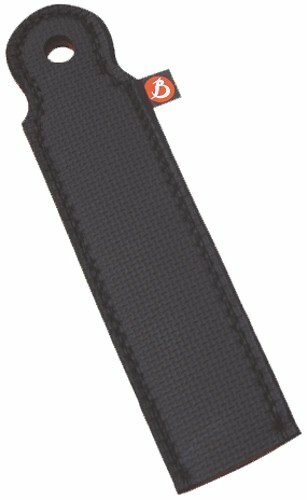 Ideal for Sealing, Browning, Grilling. 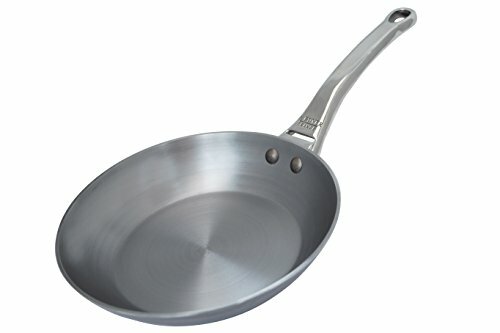 Seasoning: the more you use the fry pan, the better it cooks. The blacker it gets, the less it sticks. 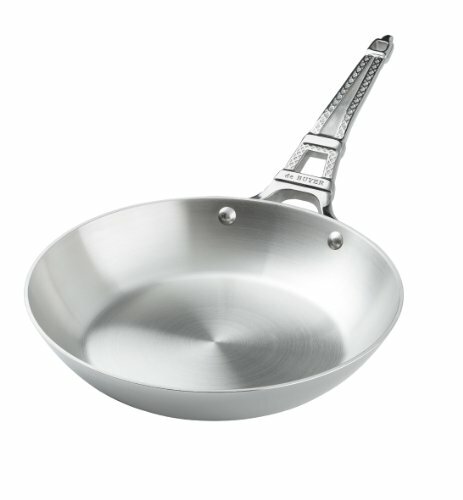 To enhance your cooking with our French carbon steel fry pans we recommend using our handpicked cooking oils from Amazon. We have a fine selection of coconut oil, grapeseed oil, avocado oil, flaxseed oil, and ghee to combine with your cooking experience.